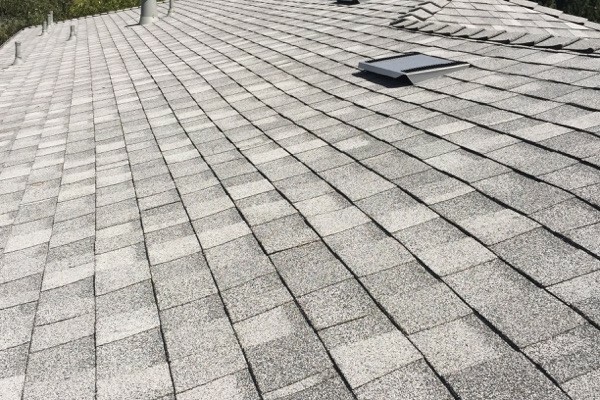 Bring on the heat! 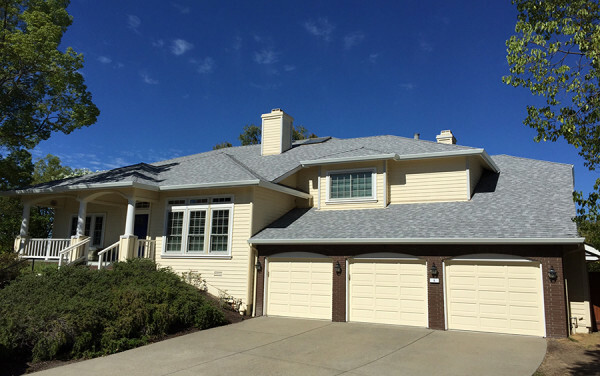 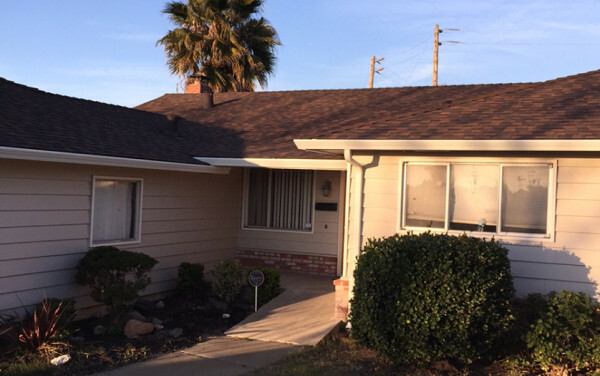 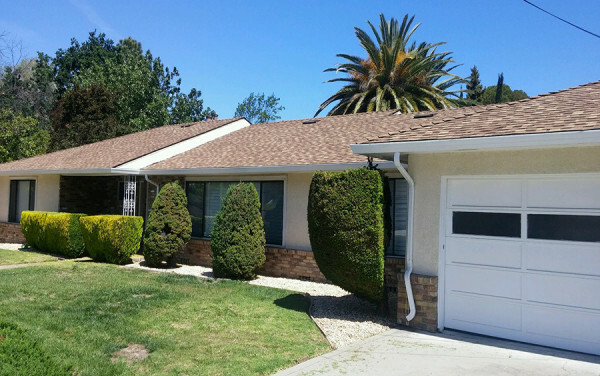 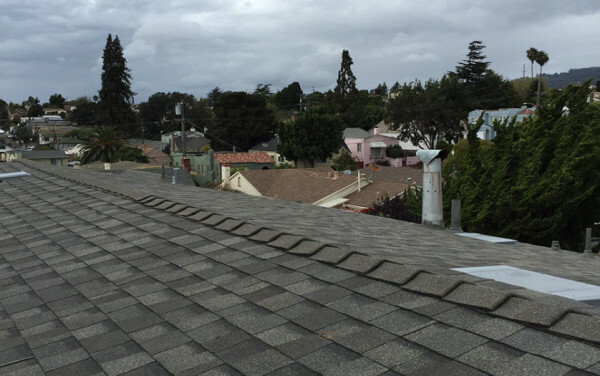 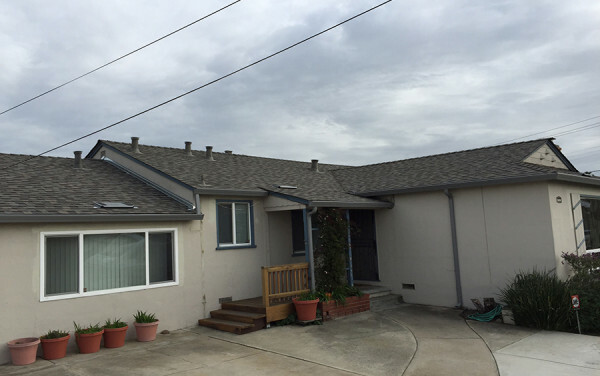 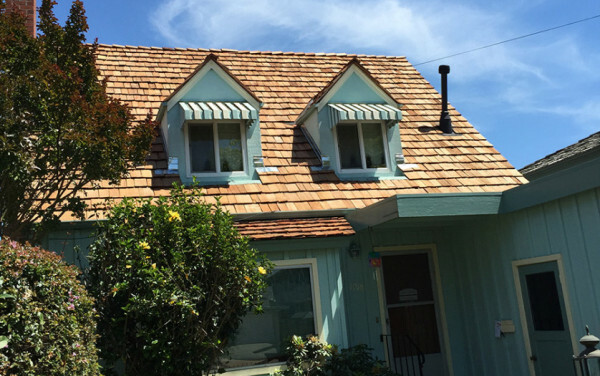 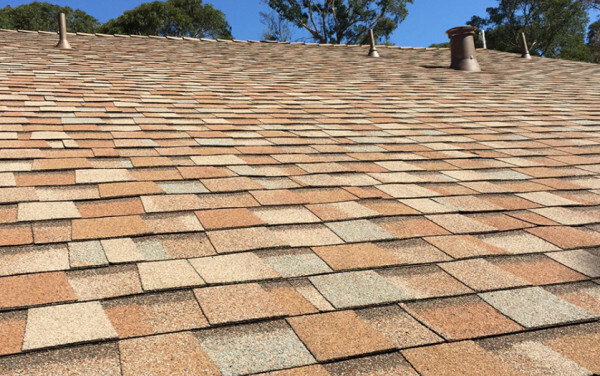 This roof covering features Landmark shingles, color: Birchwood. 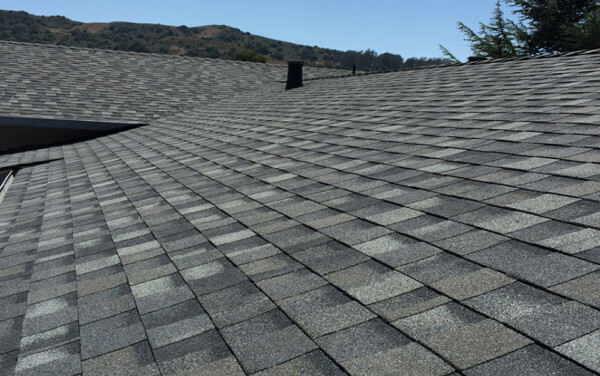 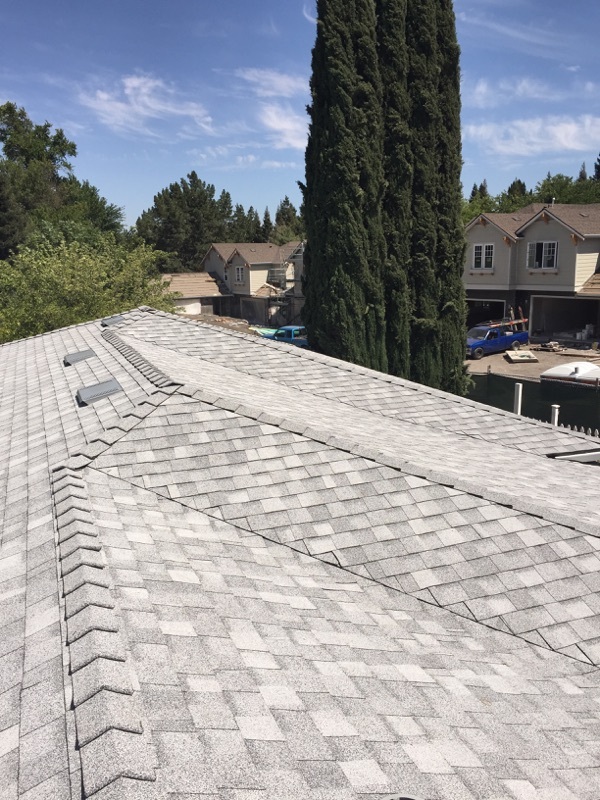 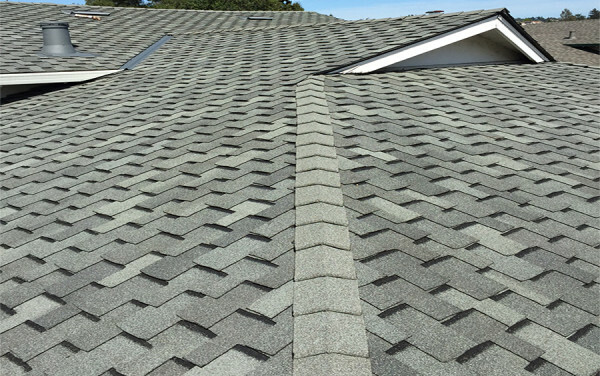 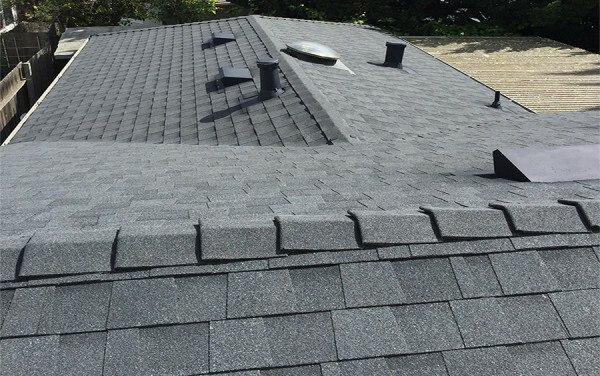 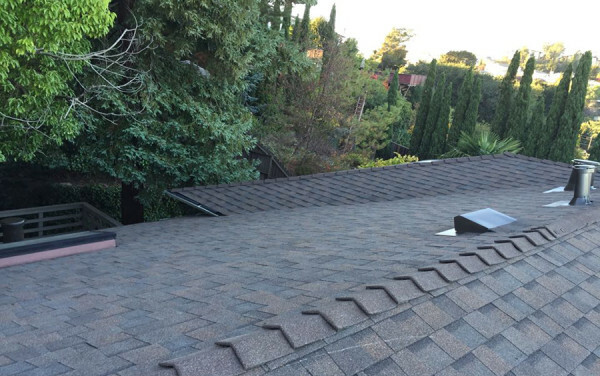 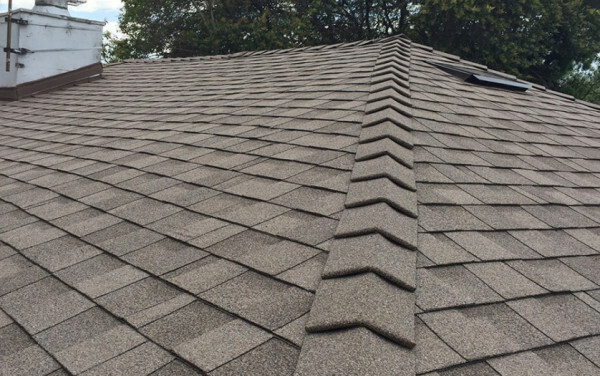 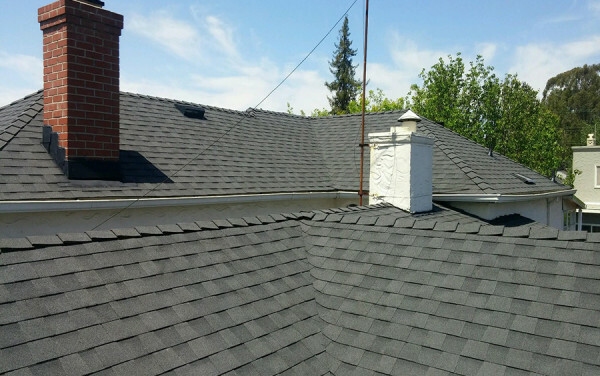 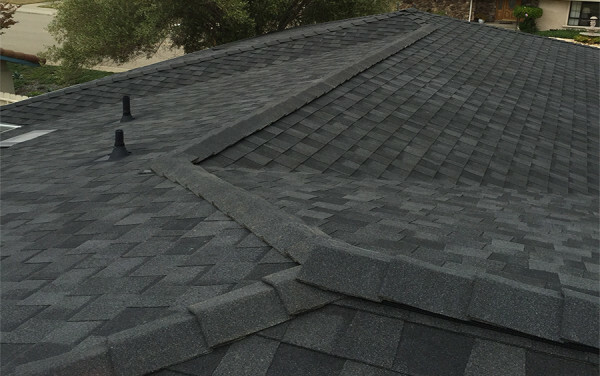 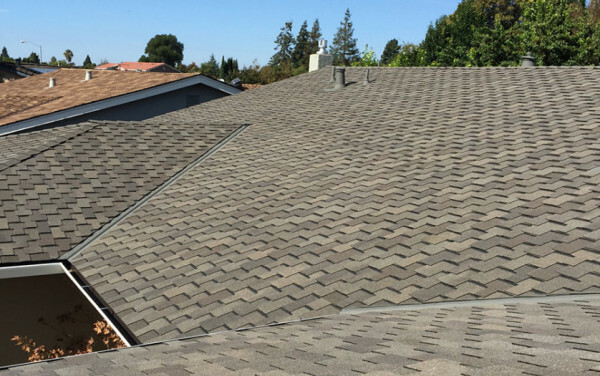 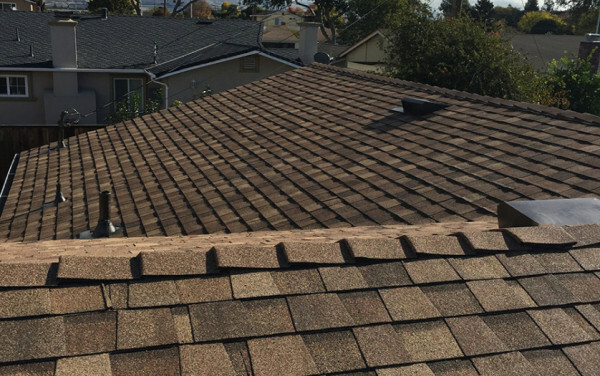 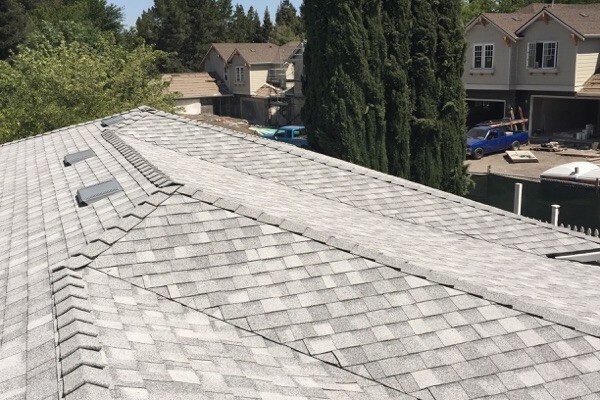 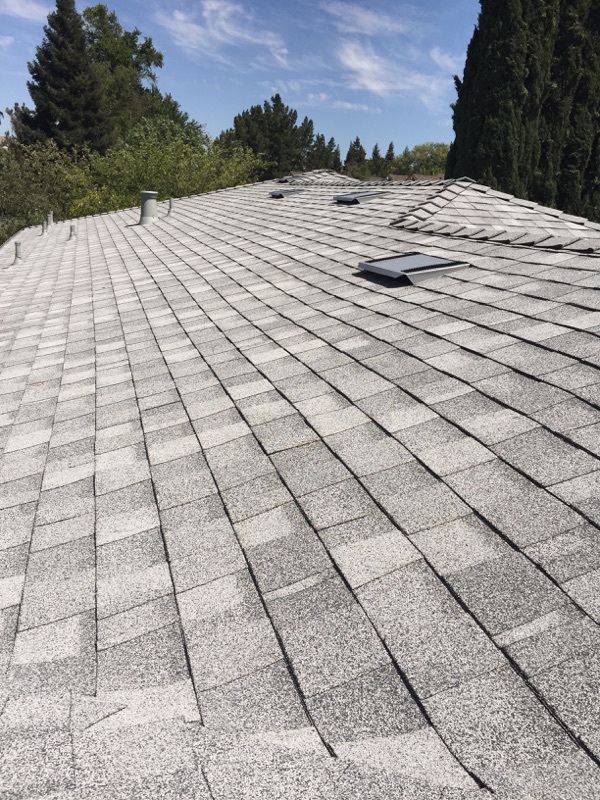 This type of shingle is quite affordable, and it satisfies Title 24 cool roof requirements by helping to reflect sunlight off the roof. 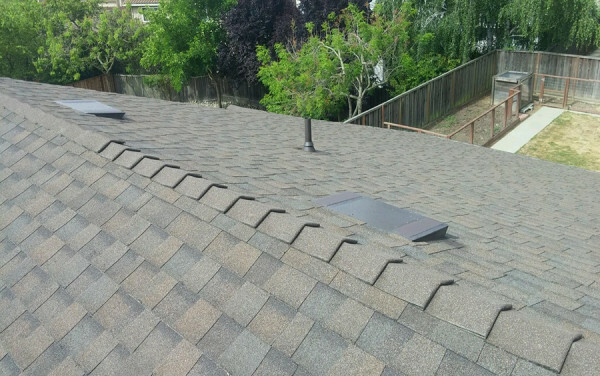 This results in lower temperatures inside the attic and throughout the building, reducing energy costs dramatically. 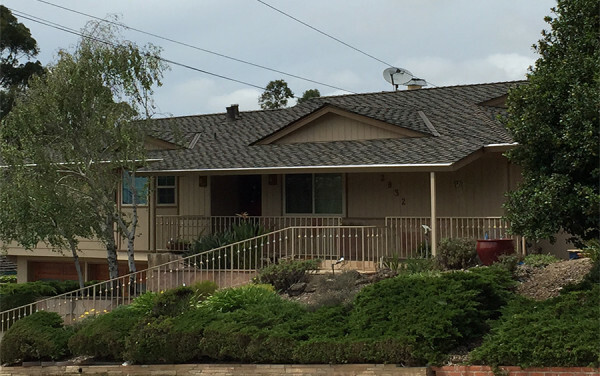 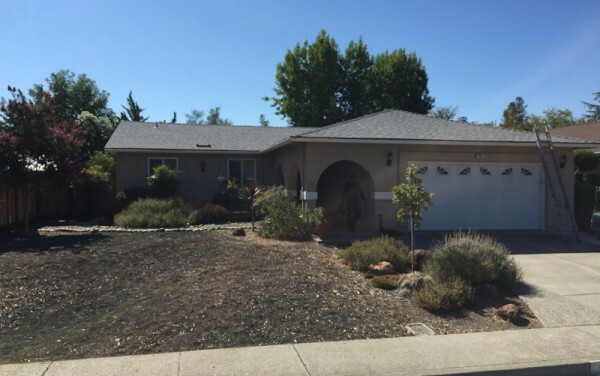 The property in these pictures belongs to Valley Parent Preschool, a co-op preschool in Danville that allows parents to work along side teachers, helping to prepare these children for kindergarten. 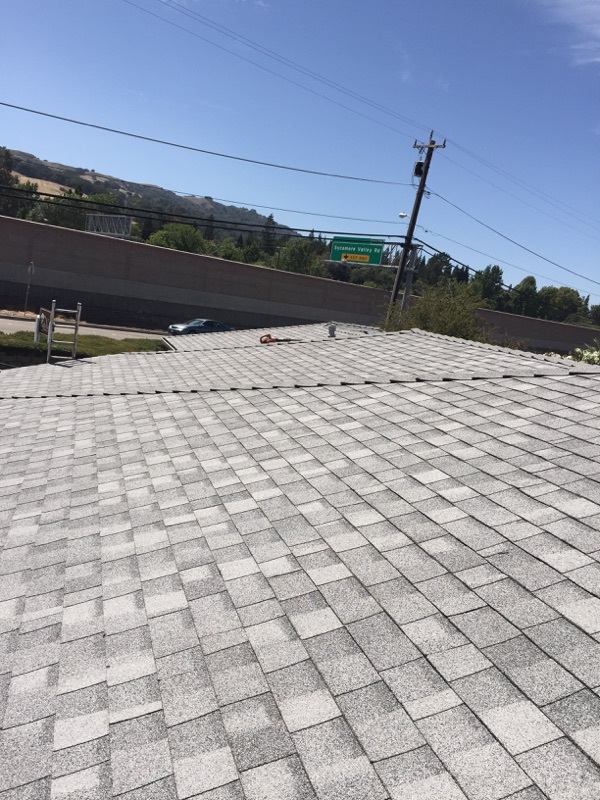 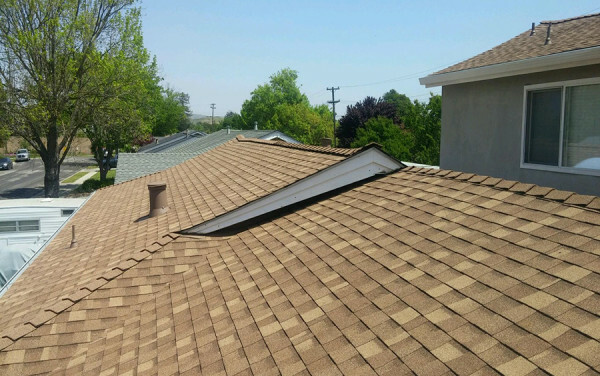 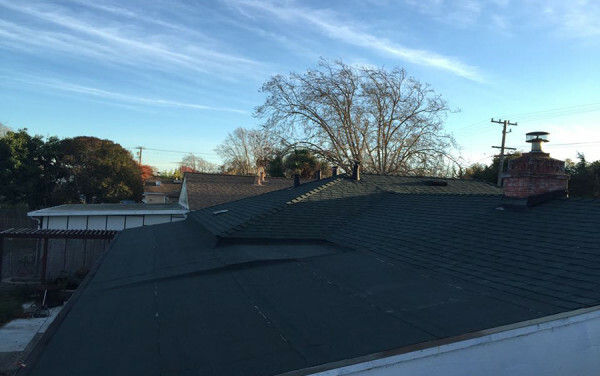 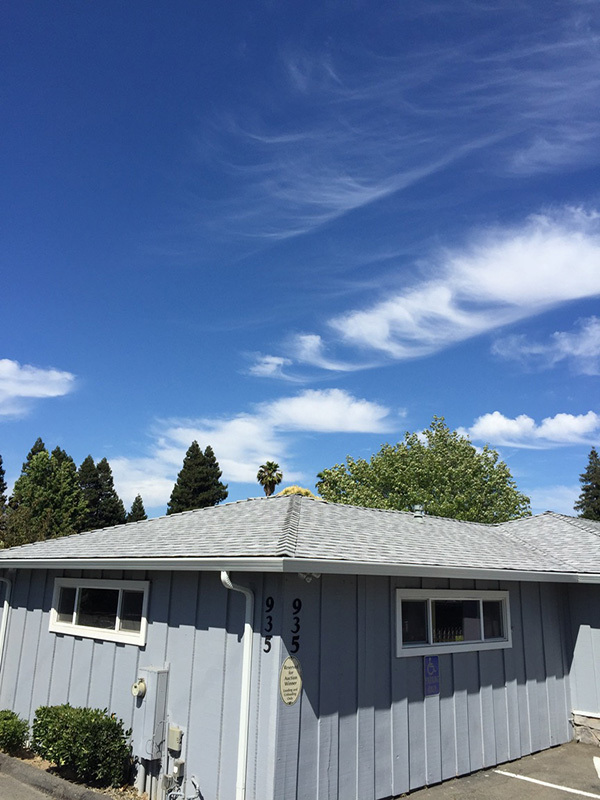 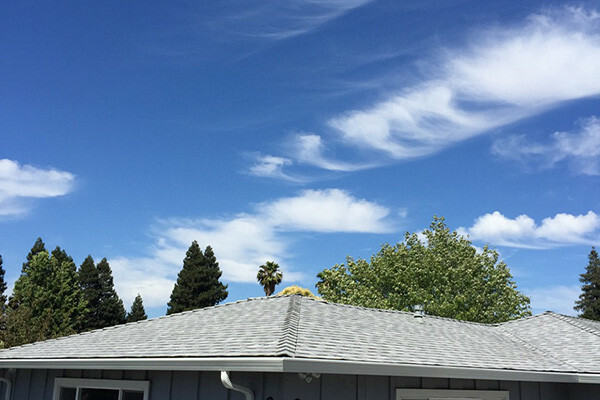 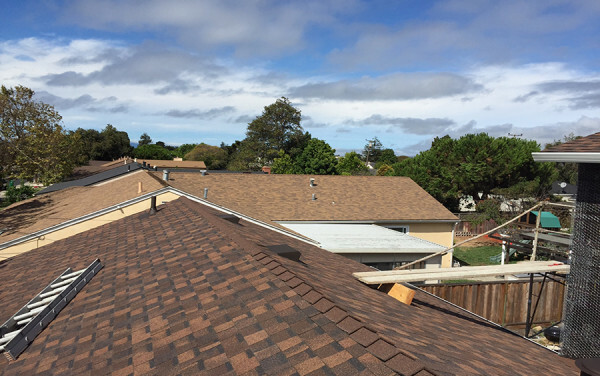 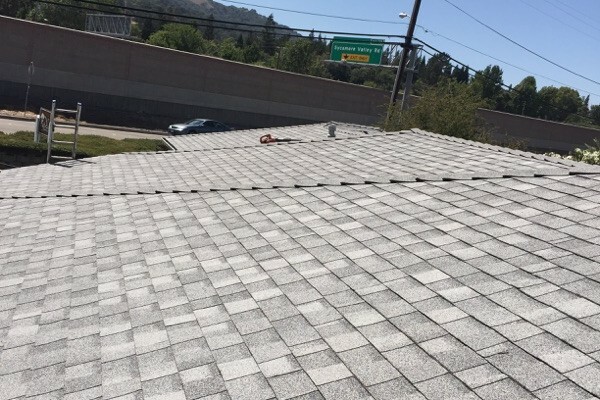 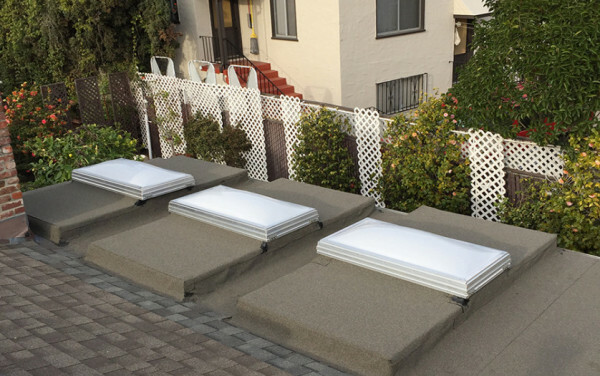 Thanks to this new roof installation, the children and staff at VPP will feel more refreshed inside the preschool on hot summer days, and can feel assured that they won’t have to live with any leaks this winter.